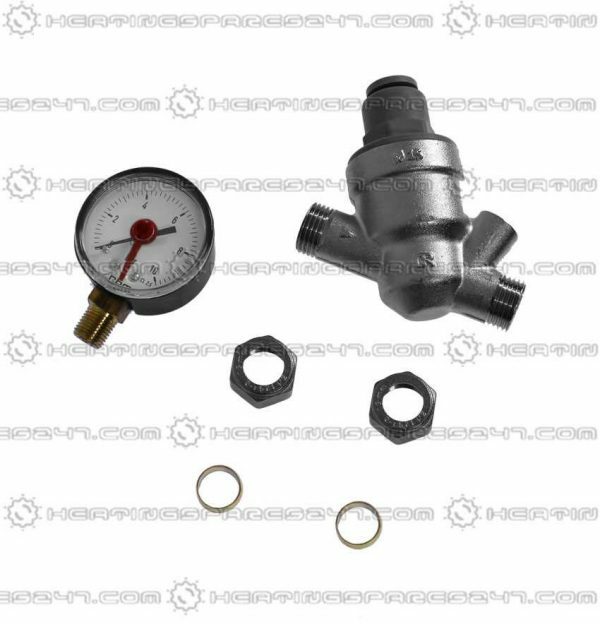 Inta's Pressure Reducing Valves (PRV) with static and dynamic pressure control are designed to reduce fluid pressure to optimal system levels and to maintain that level, preventing damage to system components located downstream of the PRV. 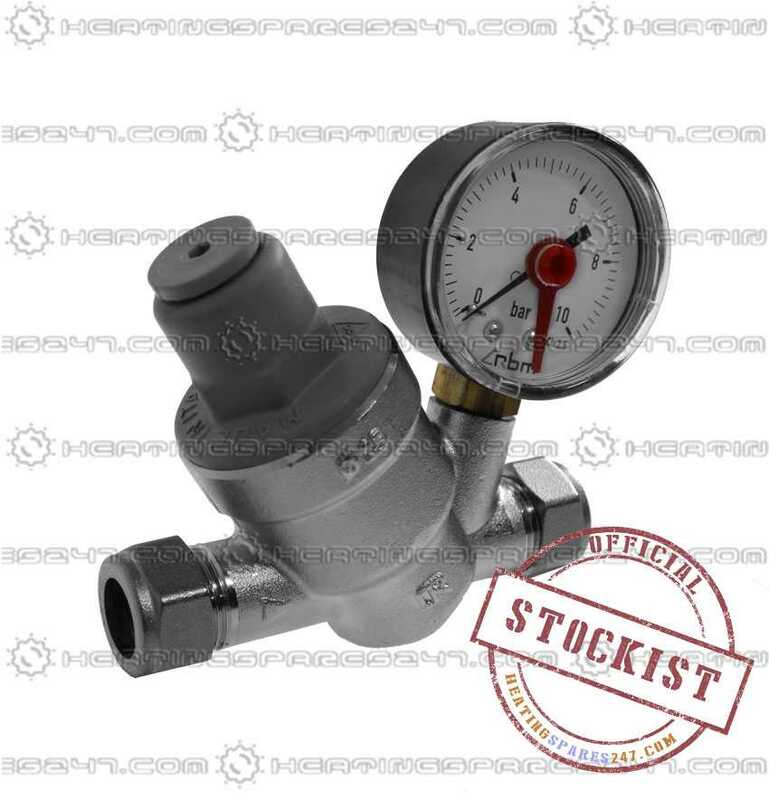 Due to the PRV's compact design they can be used even in areas where space is limited. To avoid cavitation the number of PRVs used to achieve the reduction in pressure must be considered.